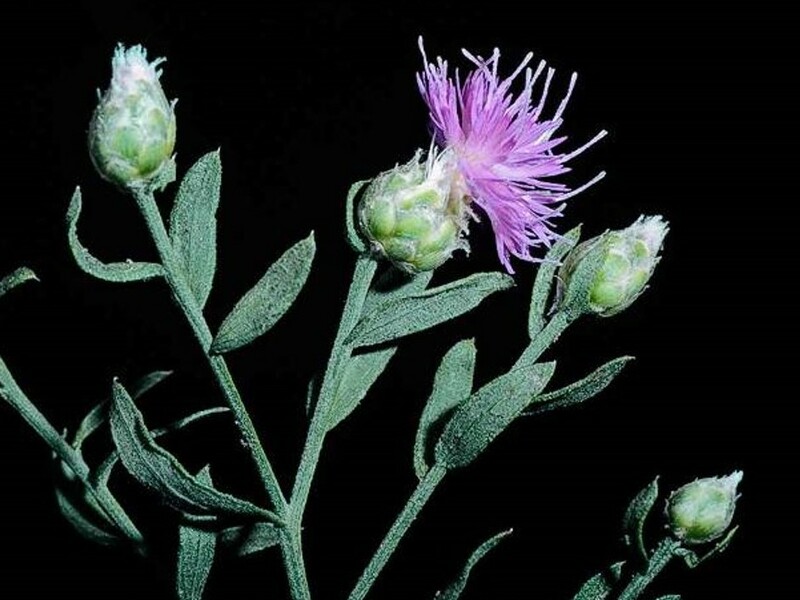 Acroptilon repens (Russian knapweed) is a perennial forb (family Asteraceae) found in isolated patches throughout California. It may have allelopathic properties. This plant is toxic to horses and crowds out native species.